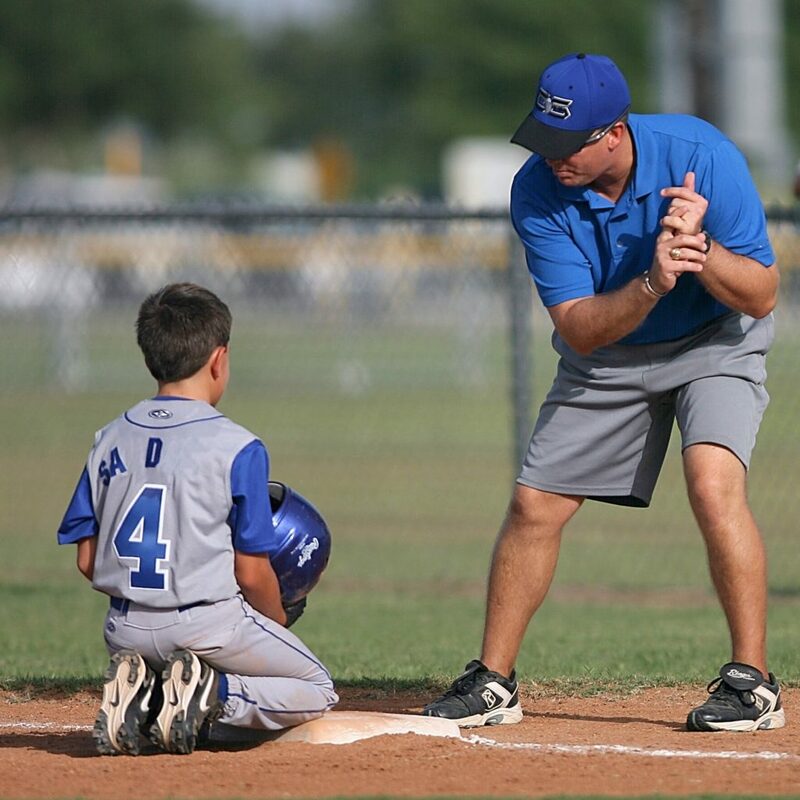 Unconscious Bias: Does it Start with Little League? As I think about my childhood opportunities and now the opportunities for my children, I stumbled across an interesting pattern that showed up for me a few weeks ago. When do boys cheer on girls? I hesitate to write this post because I intend to bring attention to our society alignments and not necessarily the results that slide us into roles before we even realize it which may then set the stage for future positions, promotions or lack of them. I’m sure I would not have recognized this scenario before more recent work of advancing diversity into leadership and on to boards. I experienced an epiphany into the possible root of some unconscious bias beliefs at a recent sporting event. Last week, my nine-year-old son was lucky enough to play in a high school stadium. We were all excited to experience his first night game under the big lights. As my son ran toward his team and we found our seats, I heard some music and chatter off to the left of the bleachers. I quickly glanced over as we got settled and socialized. Shortly after the announcer finished his audio test, the group from the side of the bleachers moved to the football field. As I looked on, I noticed a mom with a makeup brush waving girls over to her one-by-one over. She applied glitter and blush, fixed their high ponytails laced in bows and sent them on to form a line. As each one moved through this process, which was known by the girls, I could feel a sensation moving up my body into my throat. Just as I was about to say something to the surrounding parents, the music jolted my thoughts and their bodies. My eyes widen, not so much by my view, but the comments around me “oh, aren’t they so cute,” “how adorable, ” and then over the loudspeaker, I hear the other team won the coin toss. Yes, they were cute, and their moves were sweet as most of the girls were between the ages of 6 and 9 years old. However, with my professional focus on empowering the advancement of women in the workplace, I realized that standing on the sidelines to cheer, for some of us, starts before the age of 10 years old. And then my head jumped to “when do boys cheer on girls?” Yes, siblings often attend games and events but does our society arrange a scenario for boys to cheer on girls? Cheering others on to make the play, clear the net, run in for a touchdown or cross the line, at some level? Consider this, could it be these roles that begin to shape our unconscious bias that carries over into the workplace? Are we, as parents, breaking the barriers and widen the landscape as we register our children for activities, programs, and sports? 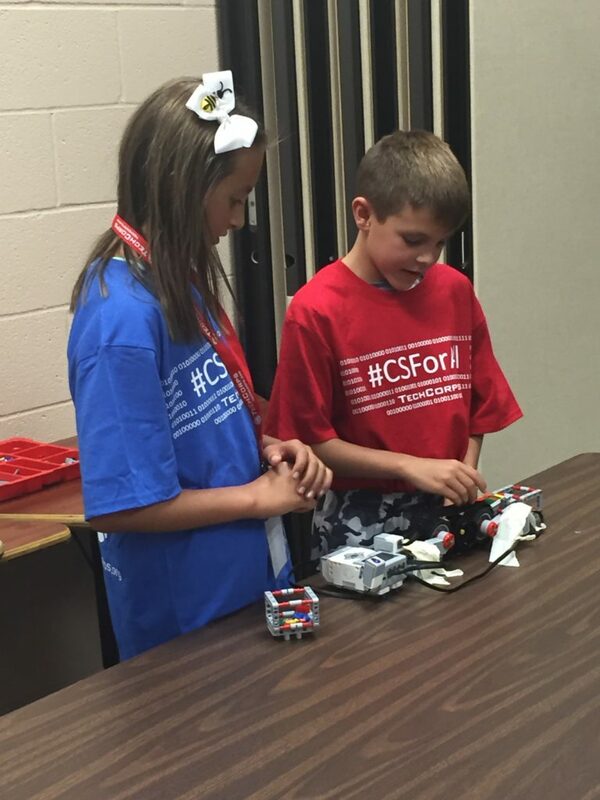 The summer was full of fun activities, and as the Techie Camp week approached, I was nervous that my daughter would not want to attend Robotics. We had invited four of her girlfriends to join the camp and they all declined. I shared a few thoughts about the importance of STEM-based experienced at her age and then said, “At the very least, you’ll learn a new level of problem-solving skills by deciding what you want to build, creating it, coding it and testing it.” She was mildly pacified. I was eager to see her after her first day of Robotics camp. I took off from work early to pick up my kids and capture the moment as she left the classroom. My son bounced out of the computer lab, and my daughter followed him with a smile. I was relieved. As the week progressed, they enjoyed designing, coding and displaying their robots. For the end of week project, my kids designed a conveyor belt that scans objects, sets values and distributes them to appropriate buckets. As I reflect on these two experiences, I’m reminded that society seems to put a lot of pressure on genders, even at an early age on where on how they are encouraged to participate.